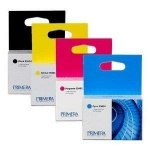 Get thermal and inkjet printer ink, ribbons and transfer rolls that lasts and looks great on your discs. 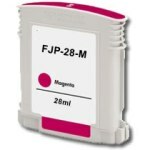 Don't waste time with other ink - come to us for great quality at a great price. 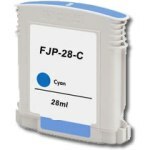 PJIC1-C Cyan Ink Cartridge for Epson Discproducer PP-50/100 Series PJMB-100 Epson Discproducer PP-100AP / PP-100II Inkjet Maintenance Kit 53330 Color ink cartridge for Bravo/Bravo II Disc Publisher, Bravo/Bravo II AutoPrinter, Bravo XR Disc Publisher, Bravo XR-Blu Disc Publisher and OptiVault Archival Appliance. 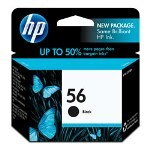 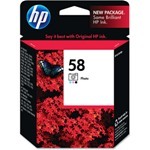 53331 Black ink cartridge for Bravo/Bravo II Disc Publisher, Bravo/Bravo II AutoPrinter, Bravo XR Disc Publisher, Bravo XR-Blu Disc Publisher and OptiVault Archival Appliance. IMPORTANT NOTE: This item has been discontinued by Primera. 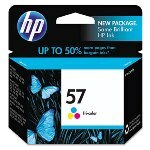 You can still use the printer however you will need to change to "Color only" in the print driver setting. 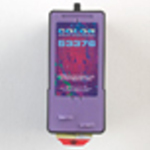 The printer will then mix the colors in the color cartridge to create a black print. 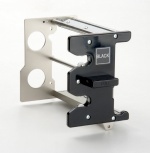 You will NOT be able to put this item in your cart since it no longer exists. 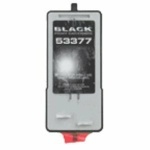 53332 This is the standard color ink cartridge for use with the Bravo SE Disc Publisher/AutoPrinter and Bravo SE Blu Disc Publisher. 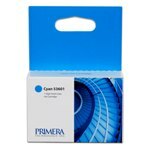 53335 This is the standard color ink cartridge for use with the Primera BravoPro and BravoPro Xi/XRP-Series Disc Publishers. 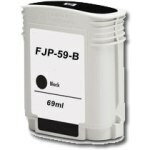 CDP-M56B MF Digital Black Ink Cartridge for PicoJet Printer CDP-M57C MF Digital Color Ink Cartridge for PicoJet Printer PRSM-BLK Prism Compatible Black Ribbon, 122mm x200mm, 1700 full coverage prints. 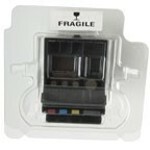 53334 High yield, tri-color ink cartridge for Bravo SE-3 and 4200-series autoprinters and disc publishers. 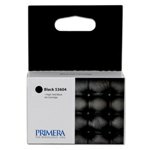 BLACK-RIBBON P-55 Black Ribbon, 2000 Prints, Thermal, 256 Shades of Gray. 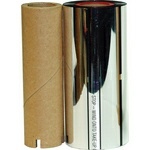 Transfer Ribbon not included. 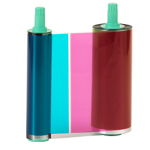 TRANSFER-RIBBON P-55 Transfer ribbon set, 1000 prints (500 each). 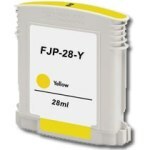 FJ2100-17-C 17ml Color ink cartridge for the NS-2100 Publisher CARTRIDGE-TFR Transfer Ribbon Cartridge for TEAC P-55, AP-55 and WP-55T thermal printers. 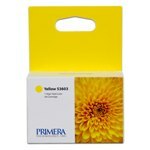 VERSAMAX-CMY P-55 Versamax Color Ribbon Set, 500 Prints, 3-Color, CMY, Thermal. Includes Transfer Ribbon. 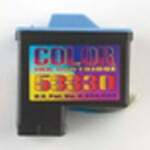 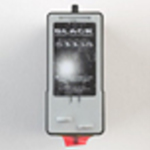 CART-INK Color or Photo Ribbon Cartridge for TEAC P-55, AP-55 and WP-55T thermal printers. 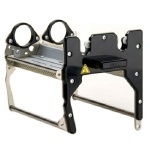 CART-VERSAMAX Versamax Ribbon Cartridge for TEAC P-55, AP-55 and WP-55T thermal printers. 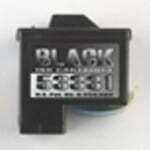 CART-BLACK Black Ribbon Cartridge for TEAC P-55, AP-55 and WP-55T thermal printers.